Planning a celebration and inviting a number of guests tends to get stressful. There are many things to do such as deciding on the menu, how to go about the cooking, entertaining the invited guests, how to serve in a planned manner and the list goes on. It is advisable to think of opting for a professional help so that you are relieved of this tension and can manage to enjoy the occasion. Opting for a catering package, which can ensure the success of an event, is the need of the time. However, it is confusing to decide, which caterer can be apt for your requirement. We are listing some tips to help you make the right choice. 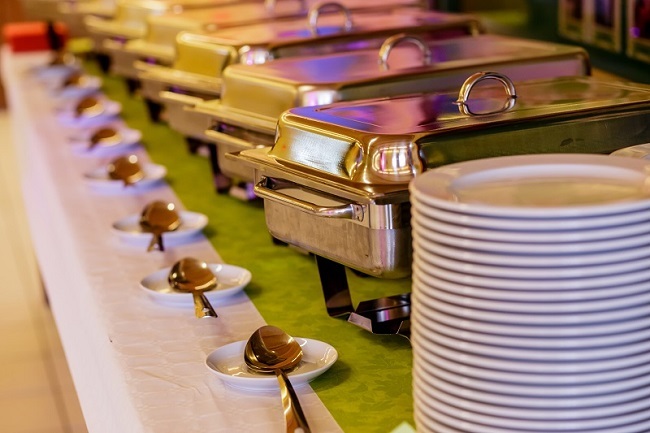 As there are multiple catering services all around, it is essential to conduct a search in accordance to the event. 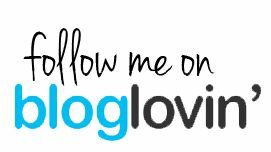 A few specializes in specific events. Asking questions from the chosen caterer can help you determine he/she will be able to handle the event you are organizing. Clarify your expectations to the caterer beforehand. Most guests judge an event by the quality of food served. 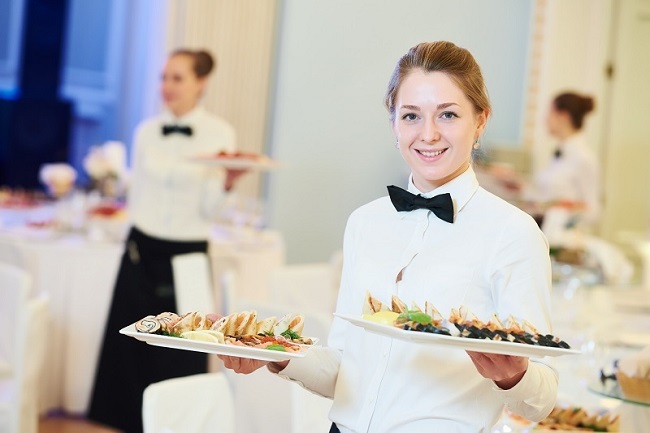 Initially, choose at least three caterers to get a fair idea of their services. You can compare the different rates so that you get the best deal. When talking of the quality of food, it is not only the appearance and the taste, which makes a difference. You should find out the quality of the ingredients used to ensure healthy food is served for the specific event. An experienced caterer will not offer only one menu. You should look for a choice in different menus offered so that you can select according to the taste of the guests. You should be free to customize specific foods in case it is not suitable or even substitute them according to your requirement. Catering to special requests by the professionals handling the menu can work out as an added advantage. Experience makes all the difference to the quality of food. An experienced caterer understands the requirements better and offers their services accordingly. Experienced professionals understand how many chefs are required for the preparation and how many bartenders and waiting staff are needed for the event. The only way you can judge how the food of a specific caterer is by tasting it. The chosen caterer should be willing to provide a taste of their food so that you are convinced not only of the taste but also the quality of the food offered. It is advisable to taste the food of at least three caterers to get a clear picture of the food. You need to be allowed what you want to taste. Ensure that the contract has all the details of the food which will be served for the event along with other details like the services provided and the beverages offered including details of the number of servings, selected menu, and details of bar service, serving to the people, and more. This can lead to an enjoyable evening without any problems. This clause of facing cancellation is important in the contract. It is possible that the chosen caterer opts out in the last minute. This can create major problems for you, as it is just not possible to go about hunting for catering packages at the last minute. Having this clause in writing can help you relax without any tensions. Check out the caterers by contacting their previous customers. This ensures that you can safely depend on your choice. References are essential before you make a choice.